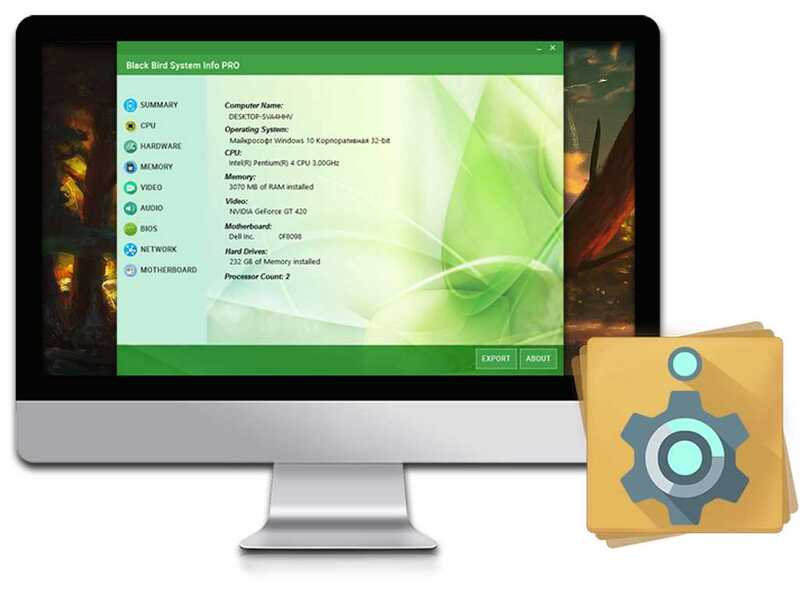 free valuable hard disk space, and speed up your system. - Cleans cache, trash, temporary files and cookies in more than 50 browsers. - Locates all the unnecessary temporary files and log files on your PC. - Finds and removes memory dumps. - Cleans thumbnails cache, fonts cache, and icons cache. - Cleans Chkdsk File Fragments, recent documents, and Windows error alerts. - Cleans files on older operating system. - Cleans Windows search cache. - Cleans GPU cache directories. Will fast and secure encrypt your data! Do not you feel safe? Do not you manage to protect your personal information from other users? This unique program will help you to keep any of your files and folders in encrypted form. And only you will can decrypt your files. With our software, your information will be completely protected from other users and you will feel yourself completely safe. Perfecto Encryptor will fast and secure encrypt your data! The unique tool for optimize the performance of your PC. Its purpose is to keep your Windows Registry tidy, efficient and help applications to run without a hitch. Why you need to use Black Bird Registry Cleaner? Once your Registry has been cleaned up, you will likely notice a performance boost and any error messages you saw whilst using your computer previously will be gone. The Registry Cleaner will remove entries for non-existent applications, and it'll also fix invalid or corrupted entries. You find your computer starts much more quickly too! Black Bird Image Optimizer is one of the best tools to optimize pictures without loss in quality. - Reducing image size without quality losing. - Optimize pictures for web. Your computer knows almost everything about you! And what do YOU know about your machine? Get the Black Bird System Info and find out the maximum information about your PC! Black Bird Cleaner smartly scans every inch of your PC and then removes any junk it finds. And, it only selects files that are 100% safe-to-delete so you never have to worry about removing the wrong ones. Unlike other optimizers, Black Bird Cleaner clears cache, cookies, history and temporary files in more than 50 browsers! Also, find old update files and old browser installers! Due to the image optimization module, you can reduce the size of your photos several times without quality loss! We use a completely new color quantization algorithms which are capable of lossless quality reduce the size of photos! Also, Black Bird Cleaner remove doesn't need to your metadata from images. Black Bird Cleaner removes thousands of unnecessary files! So after cleaning, your computer will run faster! Also, Black Bird Cleaner speeds up your computer startup and shutdown, optimizes NTFS file system, speeds up your network and internet connection (increasing DNS cache), creates swap file size optimal for your PC, and speeds up visual effects. Black Bird Cleaner has modules such as: Disk Analyzer showing which files on your computer occupy the most space! Service Manager which shows you all services on your PC so you can remove services that are not needed. Also, our system information module shows you all information about your PC!